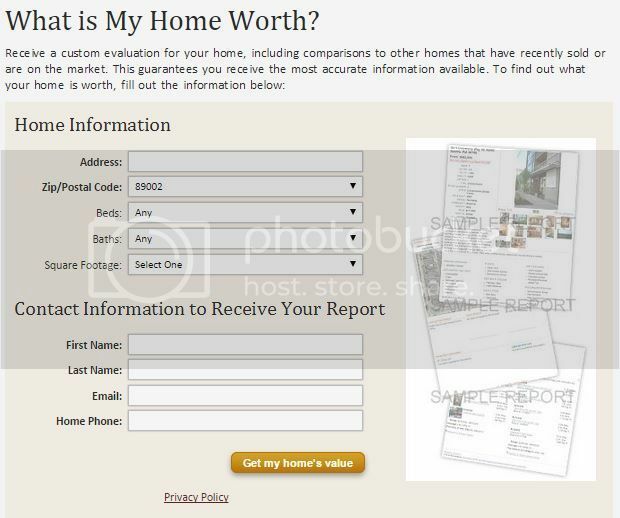 What’s my Henderson homes value today? Find out Now! The City of Henderson is located in the Southeast area of Las Vegas. 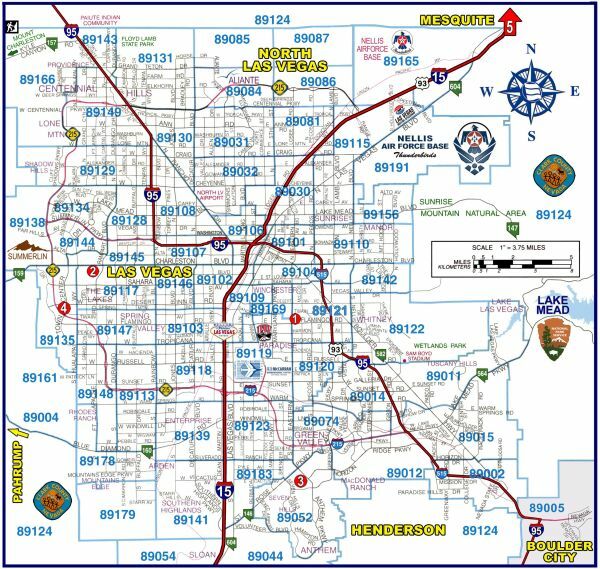 The Henderson zip codes are 89002, 89011, 89012, 89014, 89015, 89044, 89052, 89074, and many people include the Las Vegas zip codes of 89123 and 89183 because of their proximity to Henderson. Henderson is conveniently located to McCarren Airport, UNLV, Lake Mead and minutes away from the famous Las Vegas Strip. Henderson has many popular master planned communities in Henderson such as Green Valley, Green Valley Ranch, Seven Hills, Anthem, MacDonald Ranch, Black Mountain Vistas, Madeira Canyon, Inspirada, Lake Las Vegas, Tuscany, and Cadence. Many of these communities are nestled into the McCullough mountain range that runs along Henderson. This has afforded many homes with a spectacular view of the Las Vegas city lights. Henderson still has all its small town charm with the big city amenities. Downtown Henderson is being redeveloped and hosts many parades and festivals for its residents through the year. The City of Henderson takes great pride in designing an active outdoor living environment for its residents. There are over 100+ miles of hiking, biking, and jogging trails. Many parks and recreation facilities for the residents of Henderson to utilize all year long. For more information on Henderson or buying and selling a home in Henderson contact the Henderson Real Estate team, the Gonzales Team at info@gonzalesteam.com or 702-291-8126. I have loved raising a family in Henderson because of its conveniences. We have all of the amenities of a big town however on holidays and special events you sure can tell we are still a small town. Every year downtown Henderson hosts the St. Patricks Day parade, and my kids have always loved being involved in it. They have either marched in a band, walked with a girl scout troop or ridden on a float. On Mother’s day, downtown Henderson hosts a craft fair and every year my Mom and I go and drag my dad, husband and kids from booth to booth. It is all these small town traditions that I want my kids to remember growing up in Henderson. So if you are thinking of buying or selling a home in Henderson contact the Henderson Real Estate team, the Gonzales Team at info@gonzalesteam.com or 702-291-8126.